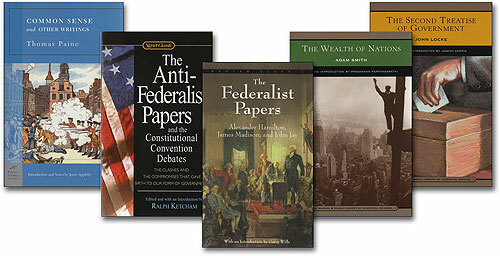 Click for eBooks! Do it! Ann Coulter, Thomas Sowell, Hugh Hewitt, Dennis Prager, Michelle Malkin, more. My first column dealt with the (now done) Supreme Court decision on gay marriage. I took an approach no one had taken, which the High Court missed. It's short and sweet, makes you wonder why no one else has thought of it already. Would very much enjoy hearing what you think. into the exact mess that has already caused grave harm to the nation. And the problem isn't just that the left uses psychos as motivation. Or that the bills they propose won't solve the actual problems that occurred. The bills they talk about in the "news" aren't the bills they actually introduce. They flat out lie -- and here's the white light of day. Leave a comment, I think that helps ratings. soaked up too much oxygen. I think I left them on a good note. Maybe I'll start a campaign there. Both of these columns are pasted below for your ease. Plus a special bonus column. Marriage has always essentially been a function of "the church" (figuratively speaking). or prohibiting the free exercise thereof;"
Seen from this vantage point, the correct and inalienable vantage point, it is only our government's insertion into matters where it has no legitimate delegated authority that has created any problems with which America now wrestles. It is important here to understand the word government itself in a way that may not be familiar to you. Government is not this "thing" that exists. Government is like soylent green: government is people. When you see the word government, in this case at least, read, "People working in Washington." This clears away much of the foggy bottom. Government is not doing things, or usurping power, or acting beyond its delegated powers. People working in Washington are doing things, or usurping power, or acting beyond their delegated powers. Government must be stopped, controlled, brought back in line. Wrong. People working in Washington must be stopped, controlled, brought back in line. But I digress. 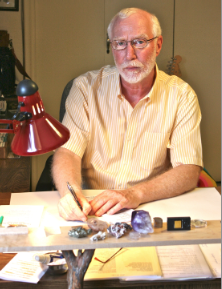 If you can find a chapel that will marry you to a rock, many living things at once, whatever your heart desires without harming others, government (people working in Washington) has no legitimate sanctioned power in the matter, and it is forbidden for it (them) from getting involved. If you think some sort of government stamp is what makes marriage legitimate, government has succeeded in brainwashing you. The many plain-English definitions of the word marriage, q.v., are not at issue (the marriage of plasterboard to studs to make a drywall, for example). The people in Washington have no legitimate authority over the word, everyone knows that. Matters of inheritance, medical care, joint property, custody of children, real estate, royalties, social security, pensions -- these are contractual matters between consenting parties and can be handled very nicely by courts, which is where they properly belong. Courts can be properly run by governments of course, from Washington or otherwise, and make competent decisions. Taxing people unequally based on their living arrangements or offspring, which is where we find ourselves today, is a grotesque violation of the First Amendment ban and always has been, which leads us to the most difficult point. Extricating ourselves from the entire government-usurped married-life problem is huge. People working in Washington have insinuated their way into our lives in such intricate and intractable ways that untangling the mess could take decades. We didn't get here overnight, and we won't get out overnight either. Luckily, we needn't eat this entire elephant at once. Regarding the more easily addressed who-can-commit-their-lives-in-whatever-way-they-choose issue, just find a chapel that can conduct a wedding ceremony as you like it, and wash the government right out of your hair. It has no business being there. Problem solved. In good theory of governance at least. The Supreme Court's impending decision (whether the several states are required to recognize gay marriage licenses of other states, or issue their own), is poised to totally overlook the fact that the First Amendment precludes it from being in the field at all. Marriage is a religious issue, not a secular one. People are bound to each other before their God. What about the godless? Then it's just a contract, which is fine in a free state as long as no one is harmed, and government's proper role is merely tangential. Contracts are enforceable. We are thus reminded that this "high court" has repeatedly turned the Constitution upside down, just not hard enough yet to send the rabble into the streets with torches and pitchforks. A whole lot of pitchforks. Government won't take the holy-matrimony truth lying down of course, they'll simply ignore it, like all other inconvenient truths. But it's getting close to time to stand up to them. Holy matrimony and the ban on interfering with religion demand it. Conservatives and liberals alike who demand that government coerce people to see religion their way miss the point altogether -- that is not a role assigned to government. Fight for that and we get what no one wants, which is at the heart of many of the nation's ills, usurpation of power. 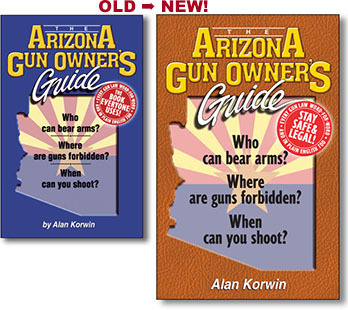 Alan Korwin, the author of 14 books, has been invited by the U.S. Supreme Court twice to observe oral arguments and runs the website GunLaws.com. Should Emanuel Church Methodists Generate Gun Laws? My anti-gun-rights friends -- you don't seem to understand that crimes and atrocities committed by madmen are not valid grounds for infringing on the public's right to arms -- a fundamental freedom. This is why you meet the constant resistance that befuddles and frustrates you. You seem to believe just the opposite. You think the murderous actions of psychopaths should motivate legislation. Proper reflection, while not under duress, is how you go about rationally solving real problems. Here's what matters -- outbursts, not round bursts. Why are people suddenly acting out in homicidal frenzy? They never used to. That's the question. Is it because editors here might own a gun... or many? Of course not. Is it because all of us do? Preposterous. Is it thanks to owning that property without a massive government list of us all? Absurd. None of the older outbursts the media harps on -- every single time a new one erupts -- is related in any way to the public's arms. Blaming us for that is immoral, infuriating and just plain wrong. You compound the difficulty with a logic error, desperati appelare, appeal to desperation, that goes by many names, commonly, "we have to do something." We must do the right thing, not something. This is why you meet such adamant resistance from the majority of the public -- not some mysterious "pow'ful gun lobby" as you seem to think. There is nothing common sense about the numerous proposals your leaders promote to you, which you then adopt as your own. You will accomplish more when you understand that. We would like to accomplish more with you. Please don't hate me for saying this: anti-gun bigotry unfortunately clouds your thinking, that's all. Gun owners want solutions with the same fervor you do. Atrocities are atrocious and harm everyone. Yes, the frequency is appalling, but why now? The Second Amendment has always been here. Don't get me started on where cultural sewage and morality trashing originates. Proposals that hamper gun owners and the general public, instead of addressing crime and the root causes for homicidal outbursts makes gun-controller advocates like you look like fools, or worse, bigots, and increase the resistance you face. You don't see this, and are constantly frustrated. My heart goes out to you. When you increase your efforts in desperate attempts to get anything at all done you appear more deceitful and resistance to you redoubles. That's a bad thing -- you hurt us all. It might be one thing if your leaders actually proposed the bills they promote to you and on TV. The truth is, the actual bills are so far from what they tell you it's despicable. You would run them out of office if you knew the level of deceit they foist on the public. 1. 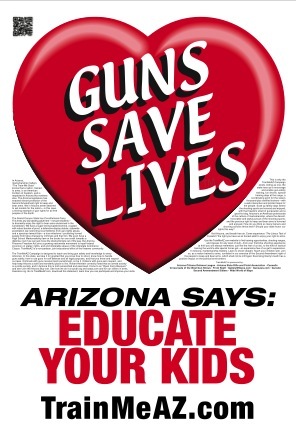 John McCain's bill to close the so-called gun-show loophole for example, would have closed down gun shows altogether. I read these bills, that's what it proposed. Nobody should stand for a U.S. senator obliterating the right to peaceably assemble. Promoting it under false pretenses just makes his side (your side) look bad. When I asked him about this in public, he gave the distinct impression he didn't know what was in his own bill. Well, I have to, a little. The deceit in this bill is legendary, real evil craftsmanship. People focused on and argued over a nearly 100-page list of banned guns. On page 2 however, semi-auto firearms with a pistol grip were banned just by definition. Then on page 13, the law says pistol grip includes anything "that can function as a grip." Do you get it? The long list of guns barely matters! Virtually all semi-autos are banned. All guns have grips! I'm not making this up. What can you expect when psychopaths are the reason for drafting? Her bill had some glaring omissions too, like criminals, or criminal activity. 3. Manchin-Toomey, more of the same. A full-blown federal gun-registration scheme -- implement a list of every innocent American gun owner in the name of crime control -- but sell it as simple common-sense background loopholes. Sorry, but I read these things, and they repeat themselves. The Fifth Amendment, by the way, prohibits listing armed criminals (who you could just arrest if known). This is why you meet all the indignant furor and nothing gets done. This is why, from the man currently in the White House to the woman who wants that seat and those who support their anti-rights position, you're looked down upon. This is why, when you're literally dancing in the blood of helpless innocent victims, cut down in their prime, you are scorned. From that insensitive immoral place you come after me and my fellow decent upstanding Americans, with a self-righteous, but more importantly dangerous intention of disarming everyone who didn't do anything. You don't need gun control, you need help. To my aggressively anti-gun-rights friends, you might consider seeking treatment for the rampant condition the medical community doesn't want to recognize, <https://www.gunlaws.com/GunPhobia.htm> hoplophobia, morbid fear of guns. Your reactions, just based on evidence, do smack of irrationality. Will you keep trying the same old same old, or start listening? People who own guns have great ideas for improving things -- starting with education. "Take teachers to the range." Simple common sense. that our nation's police will not even need to carry guns anymore." quoted in Sheriff Richard Mack's book, The Magic of Gun Control. Afternote: The Brady bill, promoted as a handgun law, had a non-promoted clause that now controls all rifles and shotguns, enacted by deception. It was promoted as a five-day waiting-period, remember? But it has no such thing, another deception, emblematic of how gun controllers operate. Waiting periods, promoted as the holy grail of the movement a few short years ago have been all but abandoned -- when it became obvious that psychos and killers who get guns after a nice soothing cooling-off period can't exactly be trusted for the next thirty years. We'll barely need police after this one passes -- there's the gun-control movement in a nut. Alan continues his important efforts. who needs it. 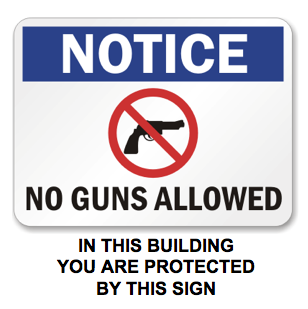 Help gunless people protect themselves. Bomb Jokes at Airports is worth it all by itself. Tax breaks for gun safes. I'm not generally in favor of using tax policy to manipulate social behavior. I'd be willing to make an exception though, to reach a firearms goal that might actually be bi-partisan (or just to make a point and suggest using a tactic constantly used against me): tax-free gun safes! Because of all the arguments the anti-rights gun controllers raise about gun safety, let the government respond by eliminating gun safes from any tax requirement, to encourage their purchase and use. We don't want bad, mandatory, dangerous, poorly thought out lock-up-your safety edicts, just a market-based incentive, to get more gun safes into more homes, where they could do some good. to buy and use them?" Be the first to get yours! Now in stock for immediate delivery! This is the classic -- completely updated for 2015. Only $14.95 -- New for 2015! ORDER TWO COPIES -- WE PAY SHIPPING! Every time you see the word government or federal government, in your mind substitute "the people working in the capital." Because government isn't a thing, it is people. It is the people working in the capital. We did not give powers to government in the Constitution, we gave powers to the people working in the capital. State or D.C. These people took these powers we gave, and abused them, acting as this camouflaged thing called government. It's not government. It's people working in the capital. Elected people, appointed people, hired people. Government is like Soylent Green -- it's people. The entire complexion of the debate -- and your understanding -- changes, when you stop talking and thinking about so-called "government," and start talking and thinking about the people working in the capital, to whom we delegated power. They are the problem. Not some amorphous, faceless, indeterminate so-called three-syllable g word. I've used the word government throughout this Page Nine report, so you can make the change in your mind and see how it works. Watch the news and read the papers and make the mental switch. Whoa. Newly Available from Bloomfield Press! 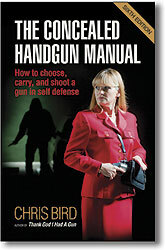 the gun-safety rules through to gun lovers and gun haters alike. 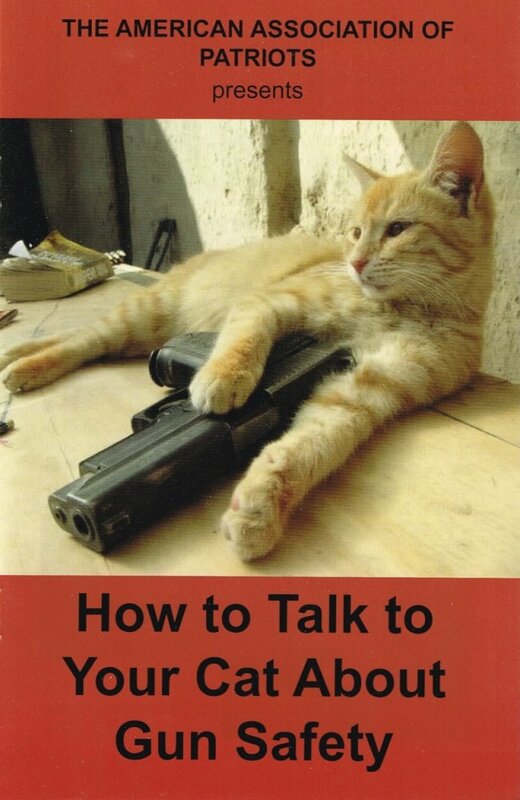 "What are the risks of not teaching gun safety to my cat? if I have cats at home? Paw-sitively yes!" for two bucks you can't go wrong, and anyone you let see it will lap it up. Help advance safety -- get, enjoy and then show off this glorious gem. by David Bahde, Paul Markel & Terrill Hoffman, 184 p. Only $16.95! 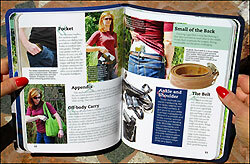 The most consumer-friendly starter guide to the popular trend of carrying firearms in daily life. If you've decided to live the armed lifestyle and discreetly bear arms as you go about your affairs, this full-color glossy production will bring you up to speed in a modern way you'd expect from a national retailer. Professionally modeled, drawn and photographed images illustrate all aspects of the gear, operations, body positions and motions, indoor and outdoor scenarios related to firearms ownership and use. Terse and crisp text, in blocks next to the images keep this upbeat and attention grabbing, applying the knowledge you need right where you need it. Introductions to the main topics give you more in-depth juice. 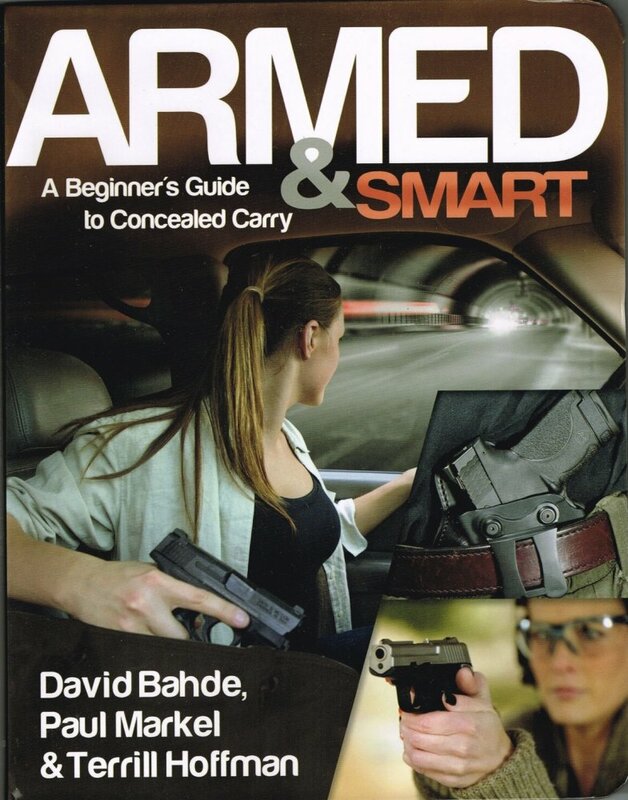 by David Bahde, Paul Markel & David Johnson, 184 p. Only $16.95! A polished, consumer-friendly advanced guide to shooting techniques, improved accuracy, holster and carry options, ammo types, firearm sights and practice skills to improve your results as a gun owner. The companion volume to the book above. 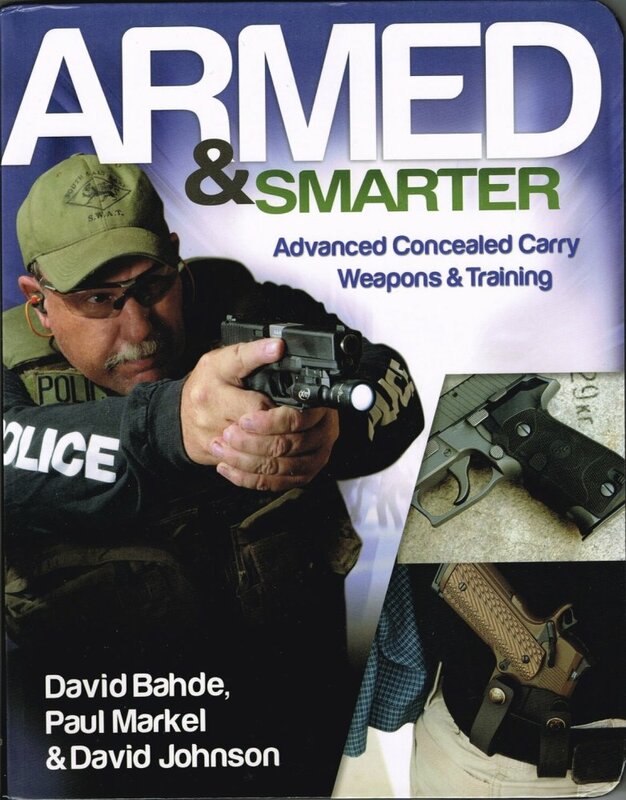 Using top-notch photos and text, this volume takes you well past the basics and goes into great detail, the perfect next step in the two-volume Armed and Smarter series. I picked up a lot of cool practical tips in here, and it's a very enjoyable way to learn too. The best book I ever wrote. you should not use when speaking about her. but it is critically important. by hoping for a bill to "allow" them to carry. to "allow" gun owners to exercise their rights. This is so wrong it is disastrous. 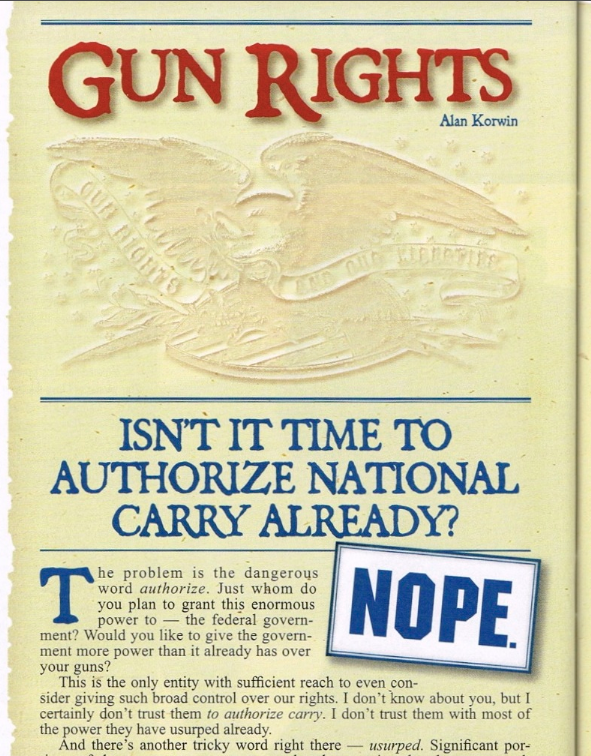 civil and human right to keep and bear arms. Just like gays and lefties do when their rights are limited. Giving power to government to grant you the "right"
must be lifted. That's what's needed to make us whole again. where I'm a regular magazine columnist. I'll publish the best replies. First time in 25 years! The famous little blue book turns BROWN. Get two copies and we pay your shipping! Only $39.90, one for you, one for a friend or a gift! 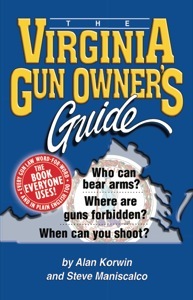 You get a copy of all the gun laws word-for-word, but more important, everything is described in plain English. The descriptions are cross-referenced to the laws. Updates on our website are free. reckless, negligent and known to be dangerous. an affront to freedom, and should not be tolerated. The perpetrators deserve prison and fines. when the signs are posted in defiance of law. on the scale of gun freedoms. 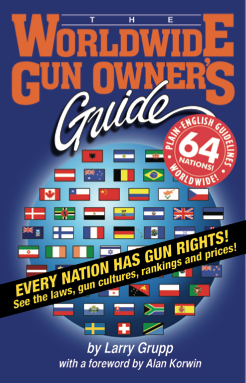 America is actually ranked only 9th on the scale of gun freedoms, according to The Worldwide Gun Owner's Guide, published by Bloomfield Press. Tiny Liechtenstein, Switzerland and other nations that hardly suffer from horrible mass atrocities are ahead of the United States, out of the 64 nations meticulously profiled in this marvelous book. Which ones? Guess who's last and next to last. This great book describes each nation's approach in colorful detail. they should be unarmed and ready to be shot. Read this book to learn the truth. Includes ranking and details for 64 nations. 368 pages! Own this book, it's amazing. to join in and encourage the public jointly. Spend some time with brilliance. 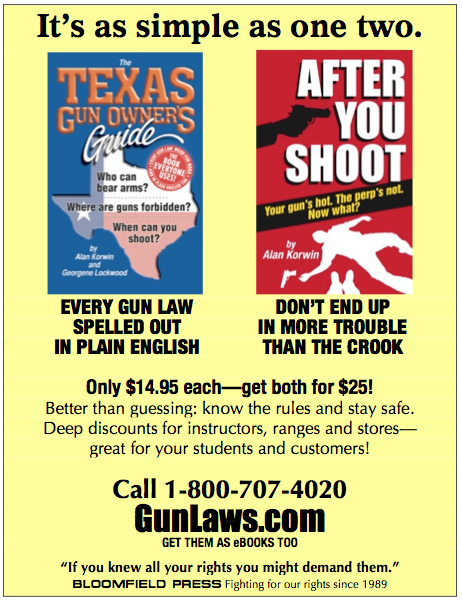 Get two Texas copies with free shipping! Save $5! One for you, one for a friend or a gift. What's the difference between murder and self defense? YOU NEED TO KNOW THESE THINGS. Get yours now and you'll get the free updates. Get two Virginia copies with free shipping! Save $5! 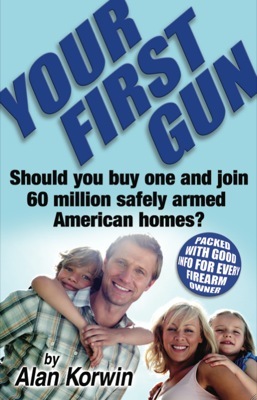 “Your First Gun” helps convert people into gun owners! by Reverend Kenn Blanchard, 172 p. Only $16.95! 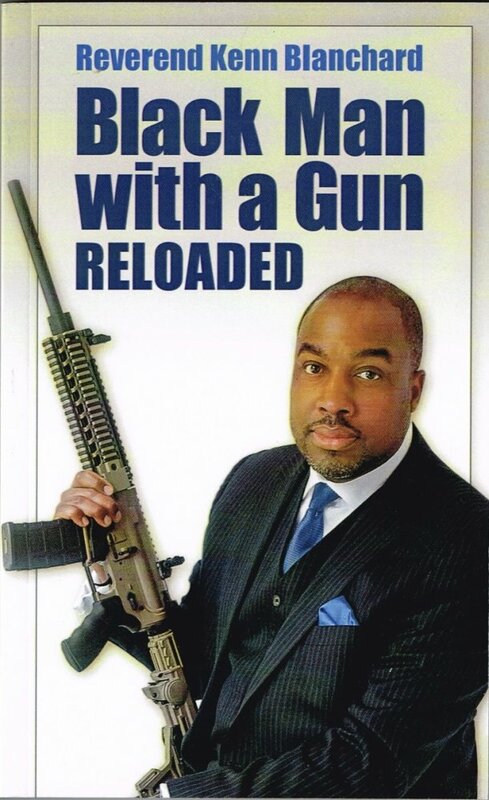 An incisive look into the black community's black hole of ignorance and misconceptions about guns and real rights from a well-armed black conservative who threw off those shackles and now preaches the gospel of freedom and responsibility. When Kenn first attempted this book 15 years ago it (and maybe he) wasn't ready for prime time, and I didn't carry it. Now my friend has hit it out of the ballpark, bringing together his experiences as a Marine, motorcyclist, loving husband and father, preacher and former "company" officer with amazing experiences to draw upon. 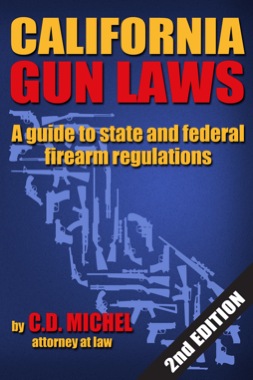 You will gain insight into the gun-rights battle, the racial components, the true value of arms, and some solutions that have never crossed your mind in this compelling great read. This would change the debate if African Americans read it, give yours away when you're done. 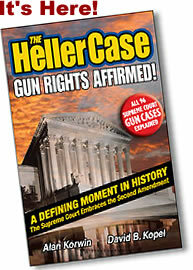 Includes summaries of all 96 gun cases heard by the U.S. Supreme Court! • What the case really says—in plain English! First and foremost, bless you. Just on general principle. You're a national treasure and I'm immensely grateful for the education you have afforded me and literal legions of others. With you on the job, Bloomberg's billions don't stand a chance. Had to get that out there. Secondly, I am close to a number of Alabama legislators, folks I helped elect, and I would like to put some model gun legislation in front of them. Knowing our present situation, as you doubtlessly must, what laws would you like to see enacted here? If you'll lay out the steps for me I will help my friends codify them into black letter law. Thank you for your tremendous work. If I can ever be of service to you, please don't hesitate to ask. Warmest regards, George O. [Thanks for the kind words! Better to pick the one or two most likely, and press hard. Check with your local grass roots group first. Coordinate with them before making waves. Adapt to their plans, and they to yours. Assemble a team, don't be a lone operator. 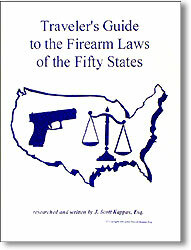 My favorite model laws are here: https://www.gunlaws.com/ModelLegislation.htm Alan. Thank you for putting into words what so many of us are thinking. In our minds, "fair" means giving the job to the one most qualified, who trained the hardest to get there. Life is a competition where hard work is rewarded. In their minds, "fair" means hiring one black for every white, one female for every male, one gay for each straight. It makes me wonder if they even know what one is expected to do at work. Like, you know, work. Jon G.
Dear Uninvited Ombudsman, Is there some reason you like to type "Muslim" in lower case? And is there some reason you like to type "quran" in lower case? Finally, is there some reason you like to type "islamic" in lower case? Perhaps you are attempting to make a political point, such as when some 70's radicals typed "Amerika." But if that's not the case, these words are proper nouns -- like "Methodist," "Bible" and "Christian" -- and used as such in both the mainstream media and your lamestream media. Sincerely, Jim V.
LOTS OF OTHER COOL BUTTONS TOO!